I actually can’t believe I am writing this but Christmas is only 6 weeks away. Yes SIX WEEKS! How is that even possible? 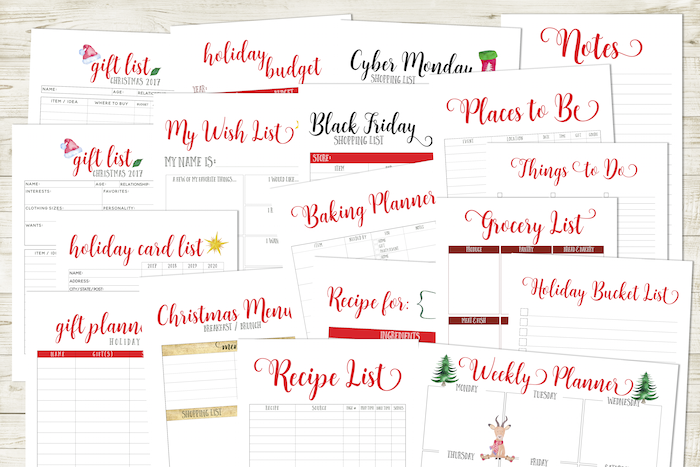 This year has just flown by for me and I’ve not even started to think about Christmas so if you’re feeling like me and want to get organised then I have a little surprise. As a special little Christmas gift for my beautiful readers I’ve put together the ultimate Christmas Planner. Plus it’s totally FREE! 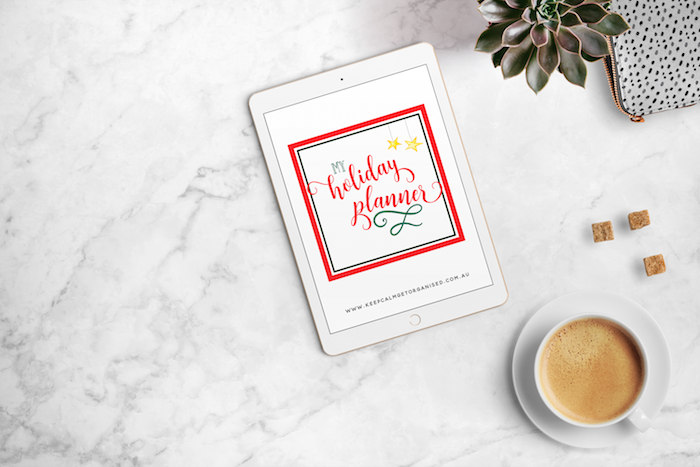 Packed full of 23 pages worth of helpful checklists and planners, it’s my little Christmas gift to you. What’s Inside The Free Christmas Planner? I’ve packed the planner full of everything you could possibly need to plan and organise an amazing Christmas. You’ll find 23 pages of planners, checklists and more to help you get organised and stay organised this Christmas. How Do I Get A Copy Of The Christmas Planner? Sign up newsletter but never received my Christmas planner. I tried both my email addresses the free Christmas planner was never emailed to either of them. Have you checked your spam or junk folders? I’ve tested the sign up and it is definitely working. You’ll receive a confirmation email and the link is in there (sometimes you have to click confirm first). Have you checked your email? You’ll need to confirm via the link in your email and then you should be able to download it. If it isn’t in your inbox check your spam/junk folders. I’ve just checked and it is definitely working.